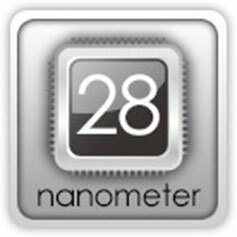 68.58*167.64 mm / 2.7*6.6 in. 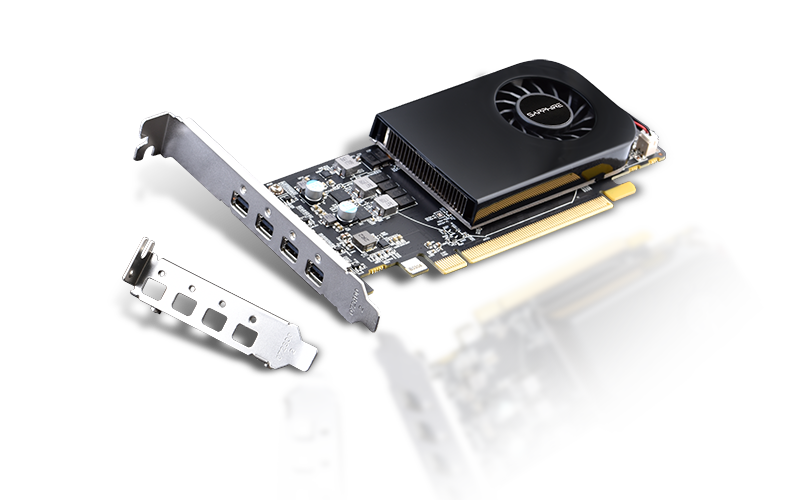 Eyefinity Technology with GPRO 8200/6200/4300/4200/2200? 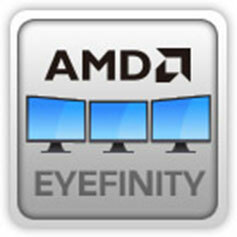 AMD Eyefinity does not support eyefinity single large surface mode across multiple graphics. 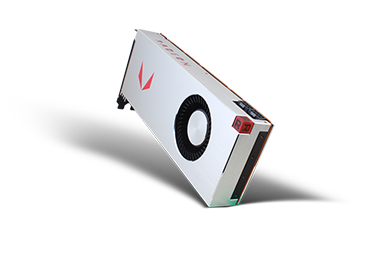 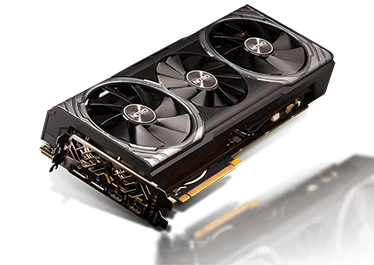 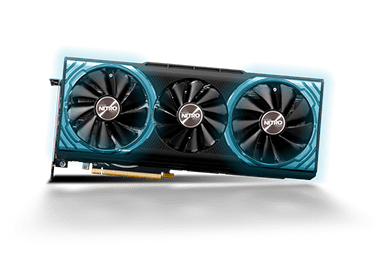 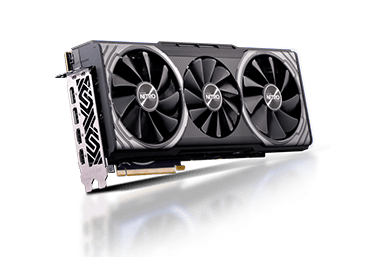 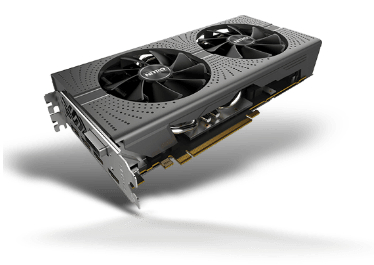 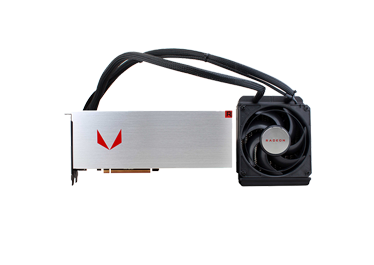 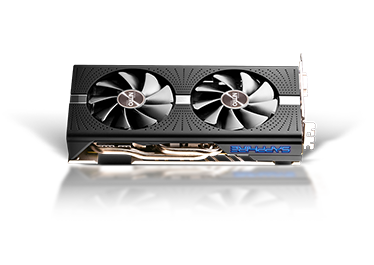 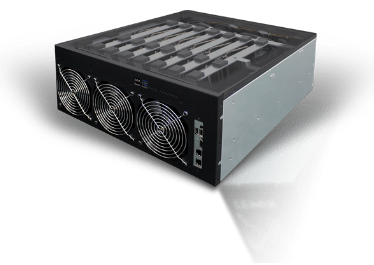 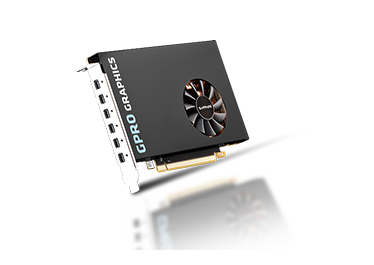 It can only be performed within one single graphics card. 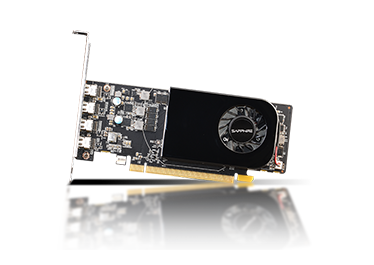 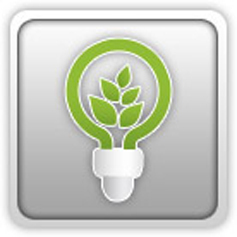 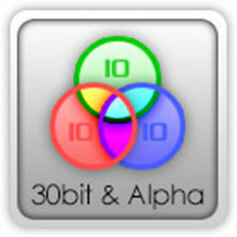 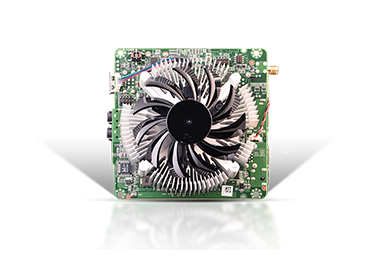 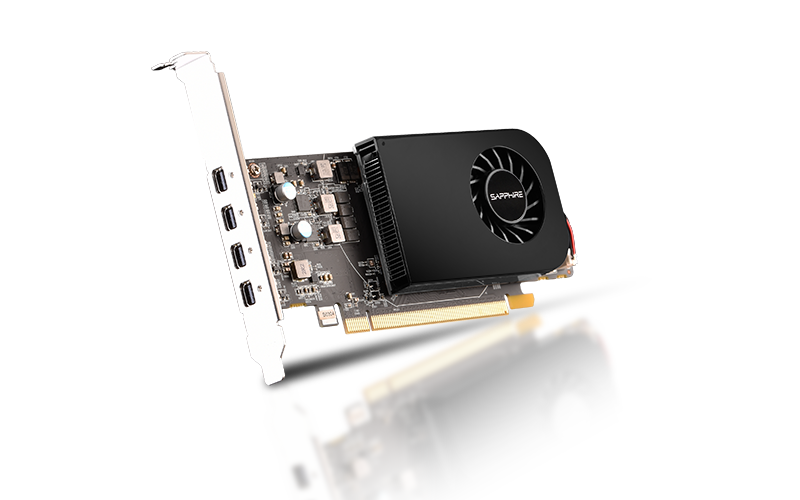 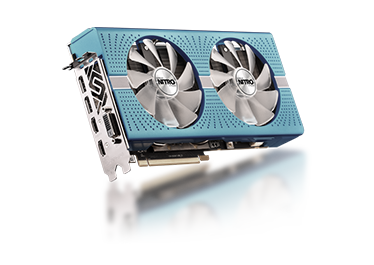 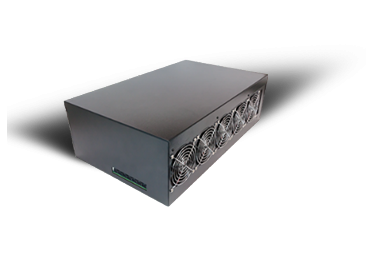 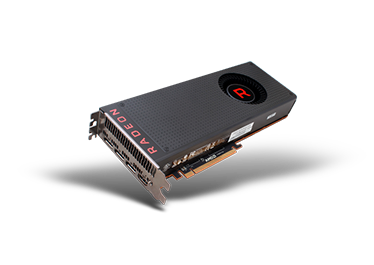 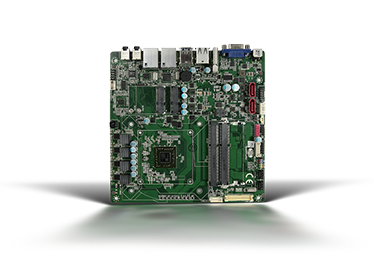 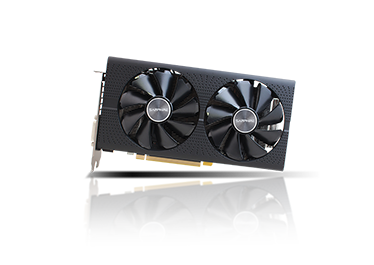 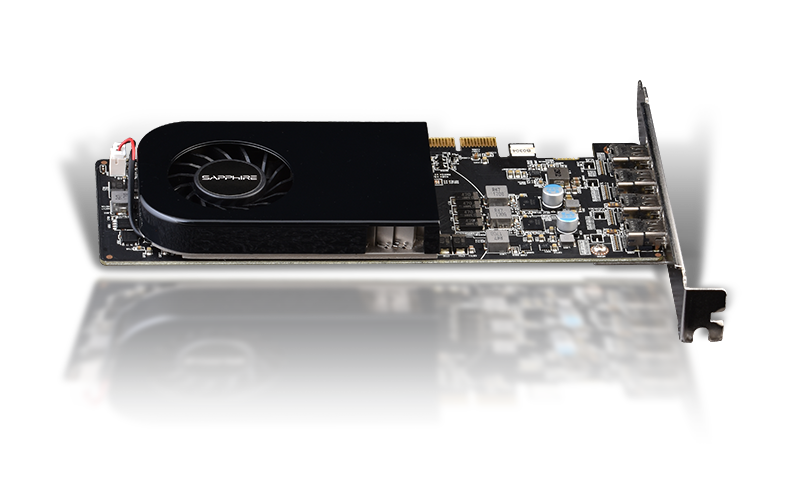 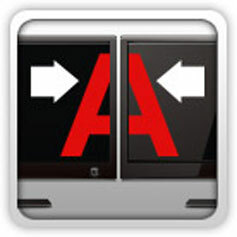 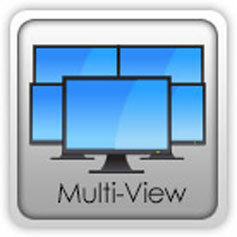 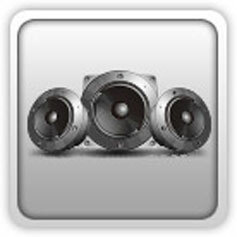 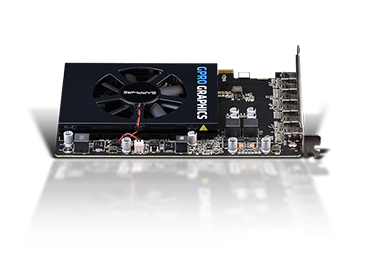 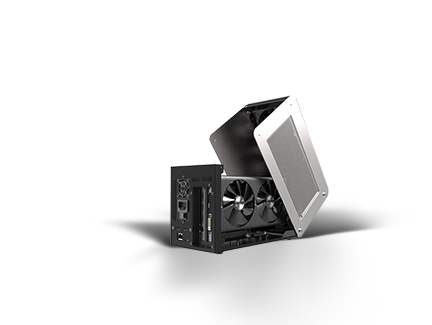 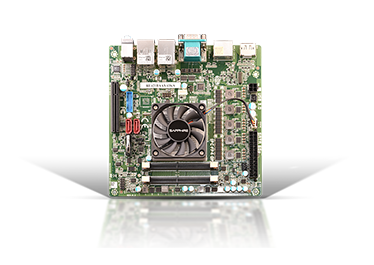 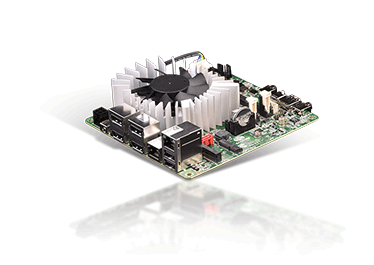 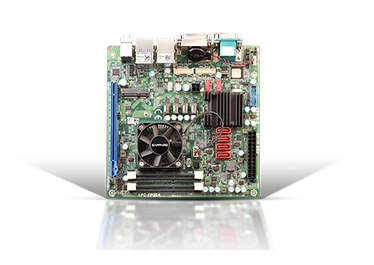 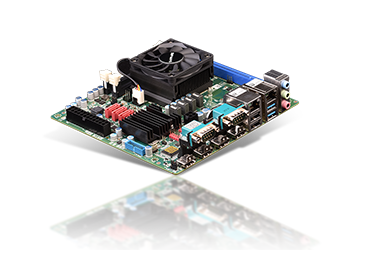 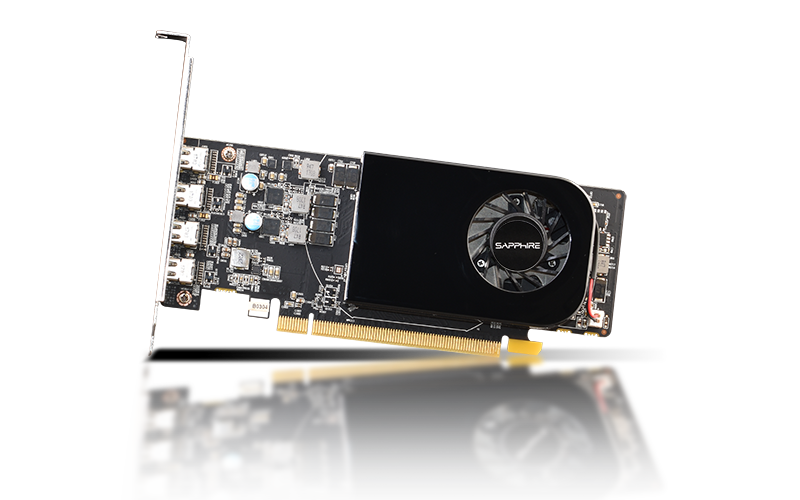 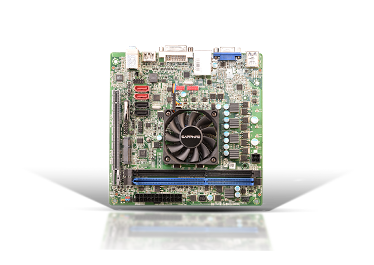 Multiple eyefinity groups can be set up for multiple graphics cards being used. 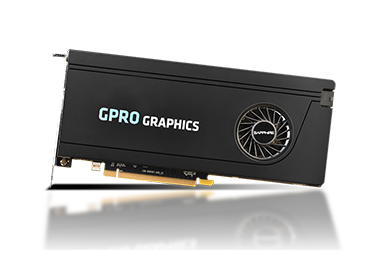 4K capability of GPRO 8200/6200/4300/4200/2200? 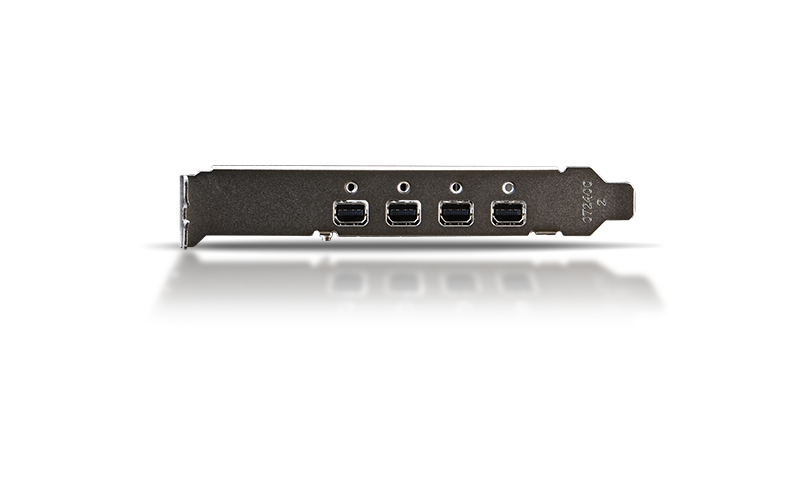 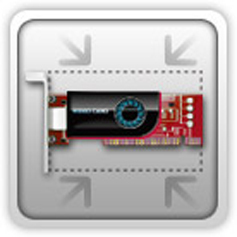 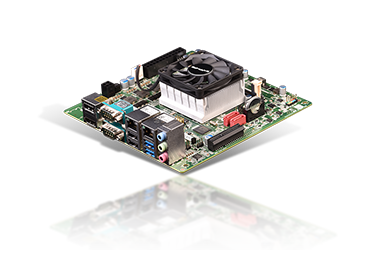 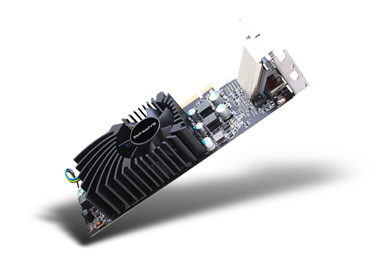 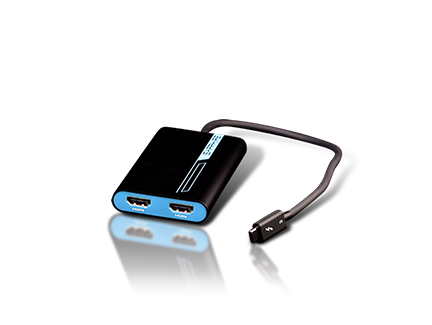 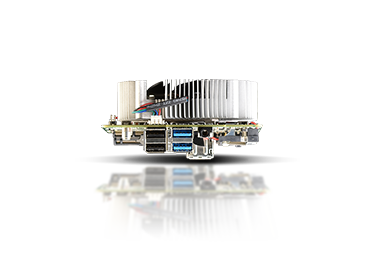 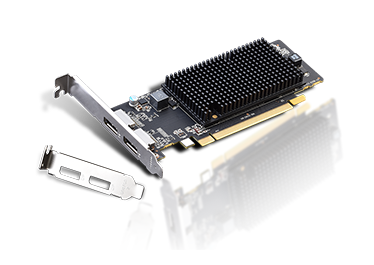 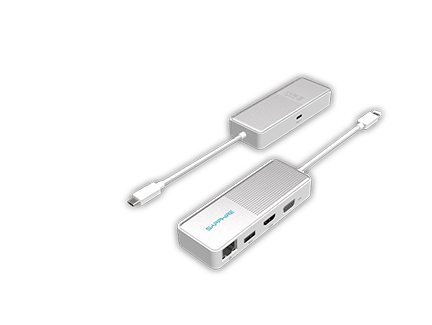 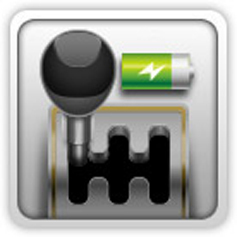 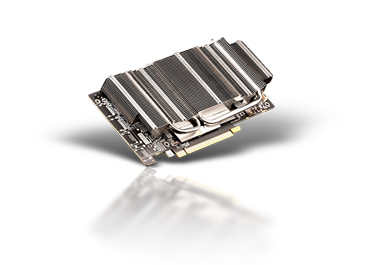 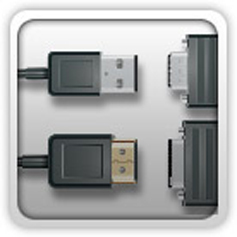 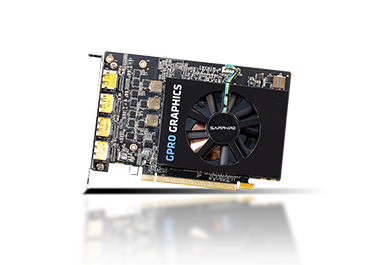 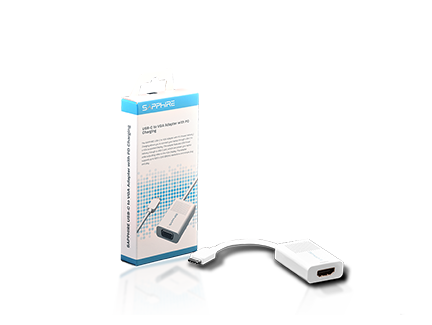 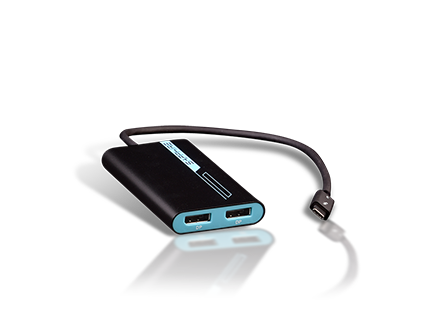 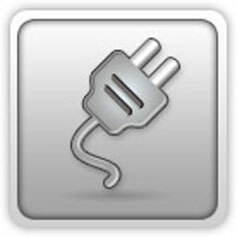 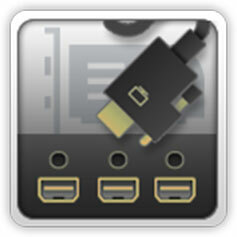 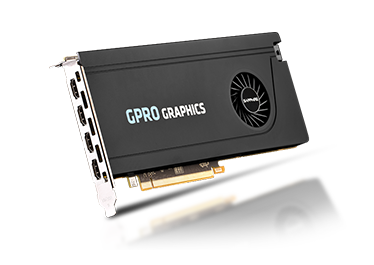 Currently GPRO 8200/6200/4300/4200/2200 Commercial Graphics Series all feature a (Mini) DisplayPort output interface. 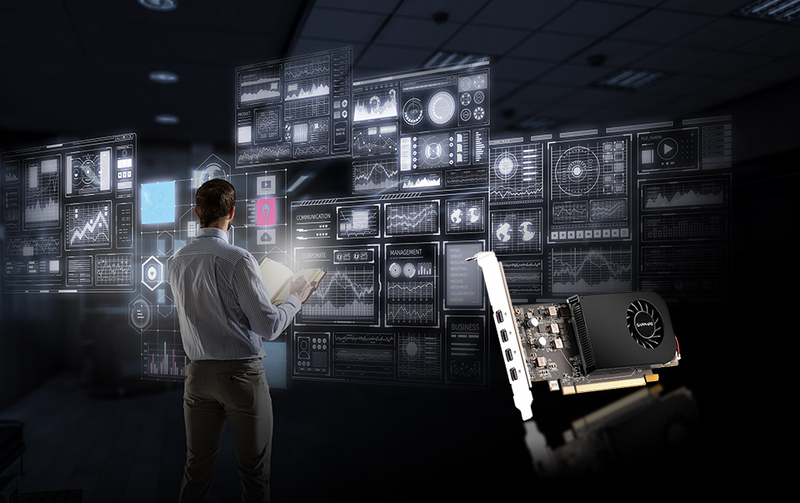 Monitors’ featuring DisplayPort connectivity will be the optimal choice. 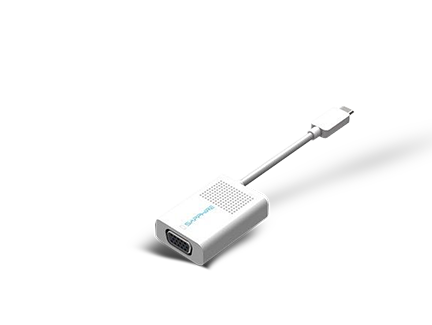 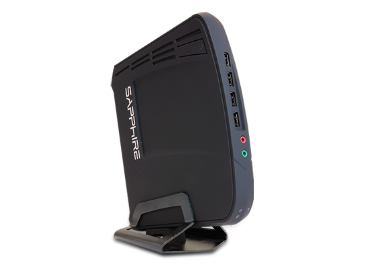 For monitors without DisplayPort connectivity, you will need a dongle to enable signal transfer. 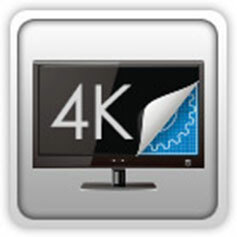 Please note, resolutions will vary depending on the specifications of the monitor and connecting interface.